The Netherlands for 12 years. Not being able to work or to go to school, like everybody else, makes life seem useless. Although Yoonis his future seems to be uncertain he has found the strength in himself to face every new day. This short film is part of the project:This could have happened to me. 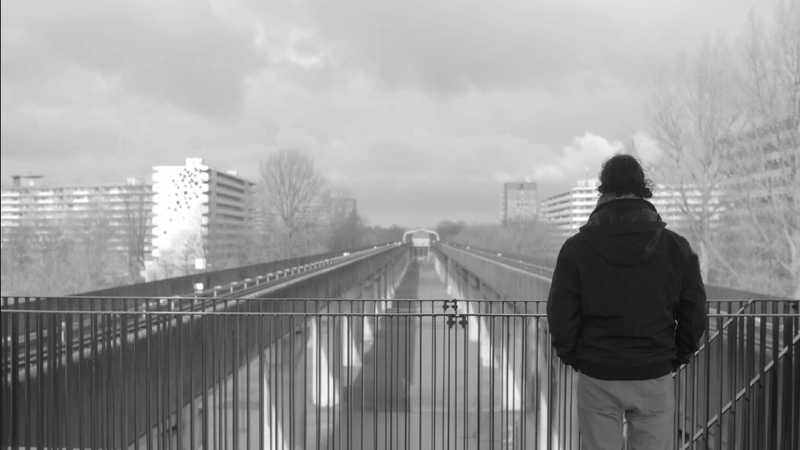 This could have happened to me is a series of short films about refugees in The Netherlands. Each film is made by a different director. The mainstream media describes refugees in numbers and abstract terms, such as “they don’t share our values,” “Europe is being overrun,” or “send them back to Turkey.” But refugees are just people who have left their homes for very clear reasons. These films show the diversity of refugees and the ordinariness of their backgrounds. The portraits present a colorful picture of refugees in The Netherlands at the present.